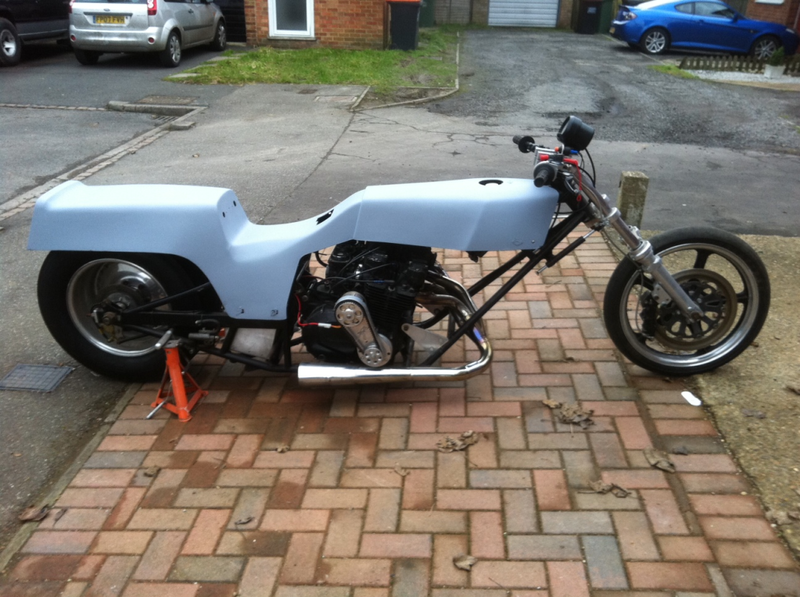 manual advance mag, bikes running well now, just needs to see some time at the strip. 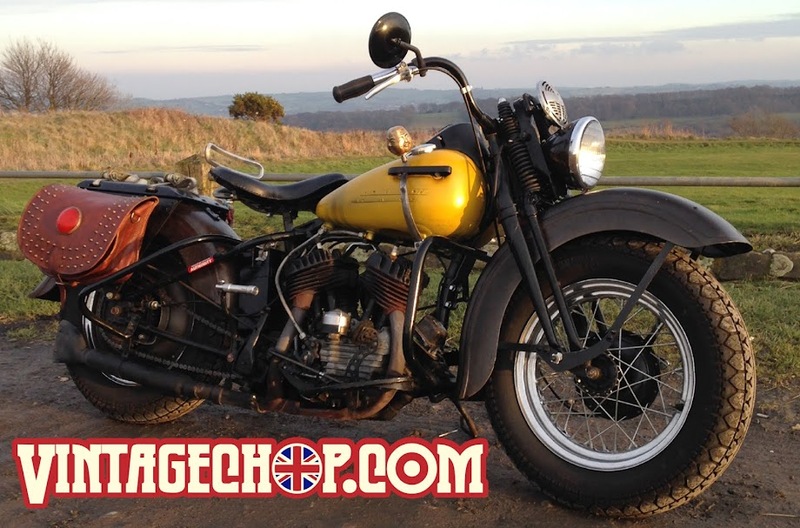 i have decided i have a need for a hotrod in my life... so am selling off a few of the bikes to fund it, couple of bikes on ebay this week, the dragbike will be going on next week if i get no offers from here before the weekend. 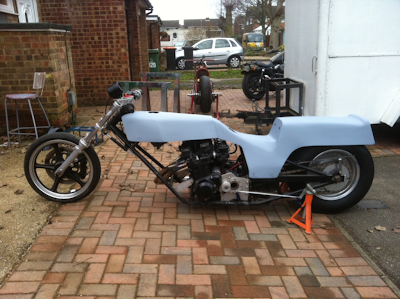 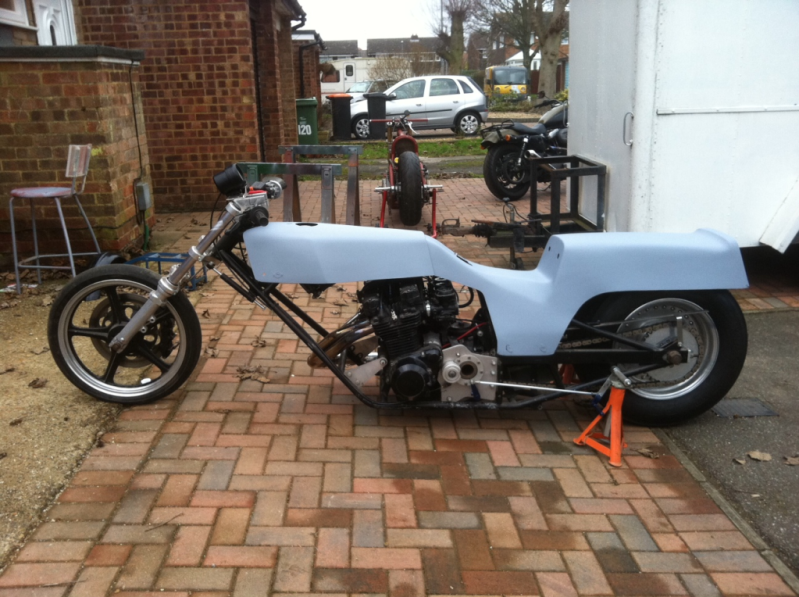 and the z1000 trike will be going on in a couple of weeks when i get round to fitting a new ignition barrel.